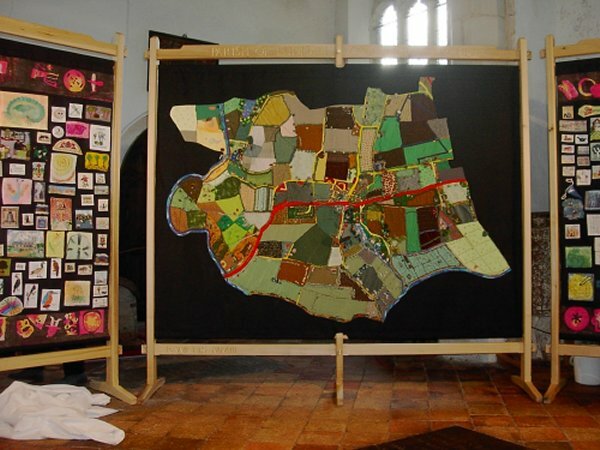 The Group completed the map and then expanded into the creation of CDs, Videos, Books and Booklets about Ludham and has also completed several other textile projects. The Group organises monthly winter walks along with slide shows, exhibitions and other fun events. 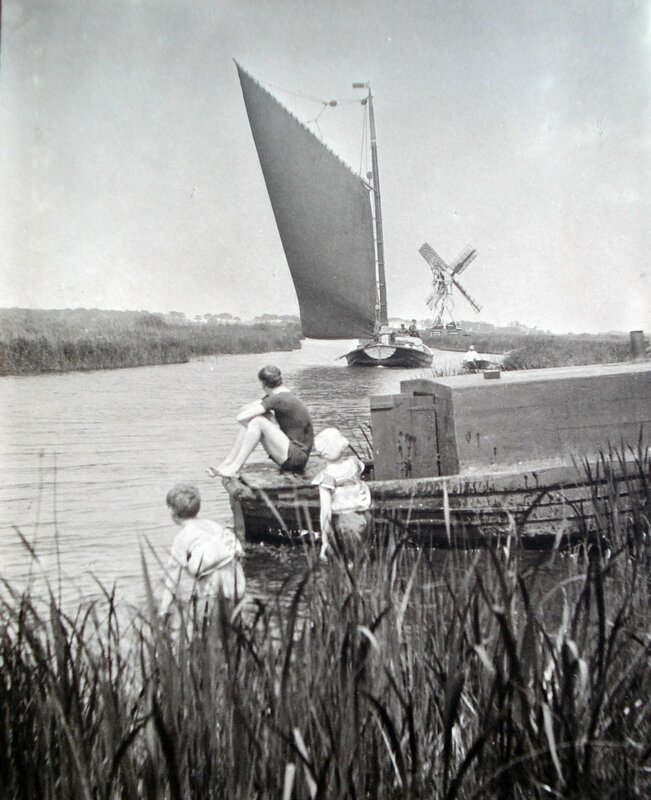 We meet once every two weeks to discuss archive material and the history of Ludham. Guest speakers often enlighten us further. 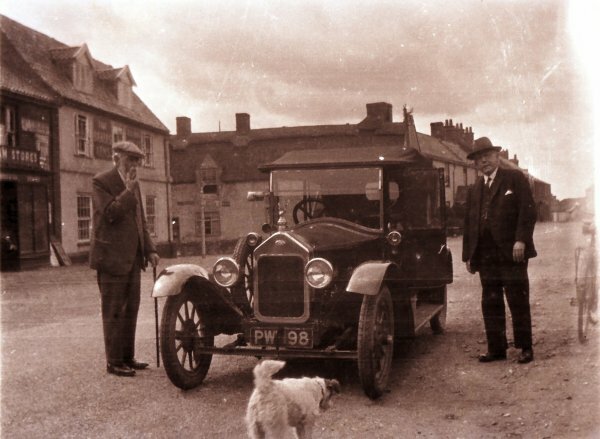 Gathering new archive material about the village is an important part of our work. Everything is scanned and kept in digital form with all original items returned to their owners. By 2019, the Archive consisted of almost 200,000 digital items such as photographs, documents and videos and is still growing. This archive entry was last updated on 14 January 2019. Information incorrect or out-of-date?